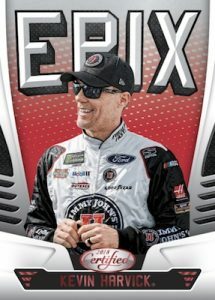 2018 Panini Certified Racing - NASCAR Card Checklist	Overall rating:	5	out of 5 based on 1	reviews. 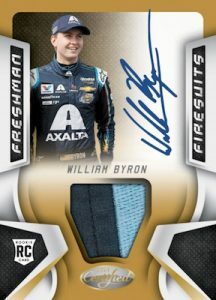 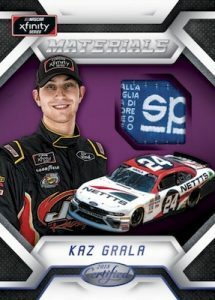 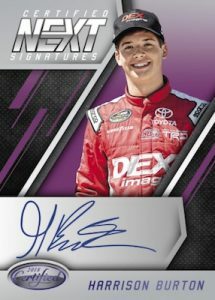 2018 Panini Certified Racing is a NASCAR product that makes its return following a year off. 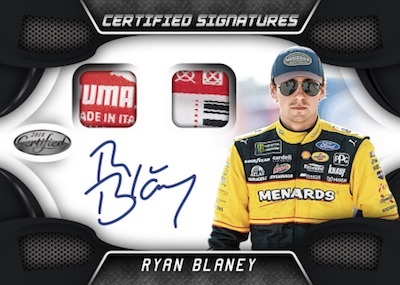 The product debuted in 2016, but suffered when Panini was unable to deliver the planned hard-signed autographs. 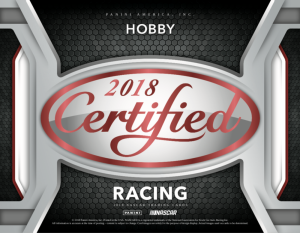 After taking 2017 off, Certified returns to racing and follows through in its promises. 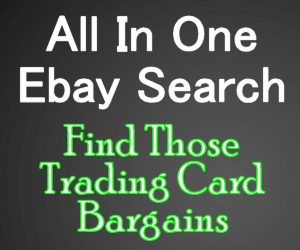 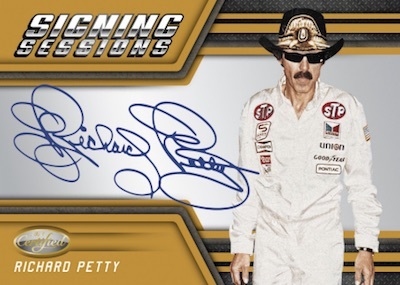 Each box offers fans 2 hard-signed autographs, 2 relics, and 8 inserts or parallels. 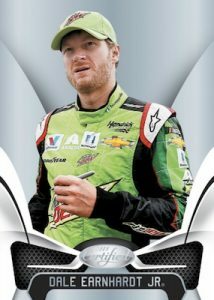 The release features some of the biggest names in NASCAR such as Jimmie Johnson, Dale Earnhardt Jr, and Richard Petty.